Our food pantry cupboards are often in need. Please consider donating any non-perishable food and personal care items and place them in the box in the back of the church. Listed below are a list of non-perishable items in need. This list is according to the first letter of your last name in order to get the variety of items that are needed. St. Joseph Parish seeks a volunteer photographer to document our community events. We would like someone who is available for both church and school events. 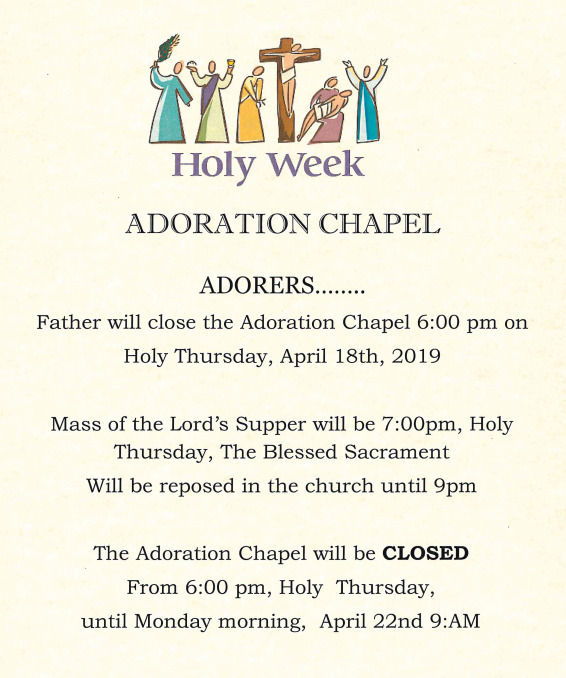 Please contact Alice in the parish office for more information. 316.261.5812. Read them at this link.